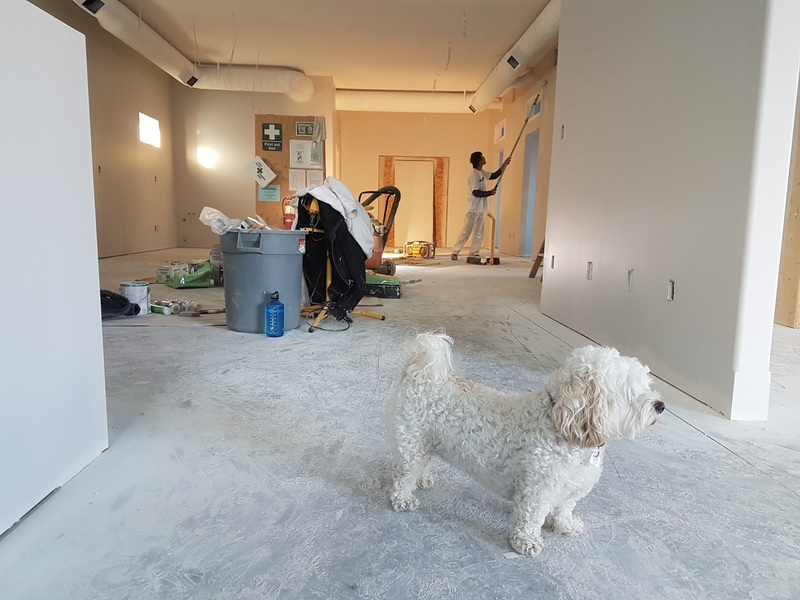 Are Home Improvement Projects Helping The Construction Industry? The British population is obsessed with home improvement projects, with the average Brit redecorating their home around 36 times throughout their lifetime — and each project usually takes around 18 days, on average, from start to finish. 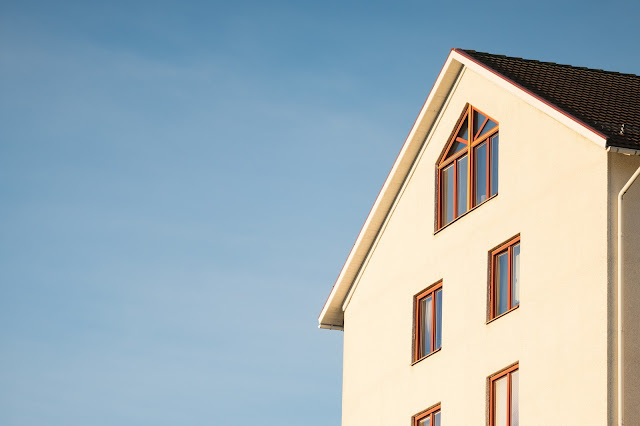 Data from the Office for National Statistics has also predicted that those in the UK collectively spend almost £30 billion on home improvements annually. That works out at £43 million each week! Britain has become a nation of DIY enthusiasts, with the average person spending around £1,085 on DIY improvements. Furthermore, 15% of Brits attempt all DIY tasks themselves, whilst DIY stores have seen an increase of around 42% in sales for DIY products. This could be down to the fact that less than one in ten home owners currently consider their home to be perfect, with 55% saying they have a long to-do list of improvements and changes they would like to get done. And it is not just the stereotypical male that is getting involved with DIY tasks. The Telegraph reported a rise in the female DIY-er. 70% of women said they are happy to do DIY around the house, and 77% said they would happily strip a room of wallpaper without asking for any help. Furthermore, in a B&Q survey, three-quarters of women believe themselves to be just as competent at basic DIY skills as any man — and of the 60% of women who are currently in a relationship, 35% say that they do more home improvements around the house than their partners. Topping the list of home improvement jobs that home owners are keen to do are: installing a new kitchen and/or bathroom, laying new carpet, painting walls, and building an extension — most of which will require an experienced home owner to achieve by themselves. 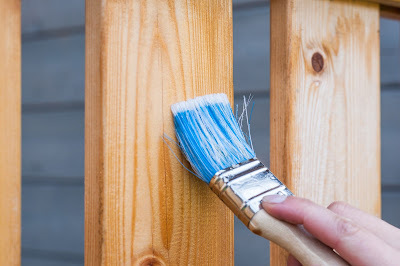 The most easily achieved DIY tasks are actually among the most outstanding jobs in the British home: painting and wallpapering, buying new furniture, and laying decking or a patio in the garden. However, 82% of Brits apparently put off doing essential DIY jobs for an average of 26 days and 10% will delay DIY tasks for more than three months — can you afford to wait that long? Many home owners believe that a lack of time is stopping them from getting everything done in their homes. In fact, three quarters worry that they are never going to get their homes to a point where they are completely happy with them because of a lack of time, money and know-how. Despite these figures, just 16% of people always hire a professional. Decorating appears to be one of the most common jobs that people hire a professional for; more than a fifth call in a professional to put wallpaper up, while another 15% get decorators in instead of undertaking a paint-job themselves. The construction industry encompasses everything from builders, carpenters, plumbers, and electricians, to decorators, architects, surveyors, and engineers. 23% of home owners believe their home requires mainly major work to make their home perfect, suggesting that a professional is needed — and figures agree, with 28% saying a professional is needed to do the work that they want to do. Maybe DIY has its limitations? Recent reports appear to claim it has. Some studies have revealed that DIY is actually on the decline — good news for the construction industry. And this could be down to a change in attitudes throughout generations. Over 50s seem to have no problems with trying DIY work in the home to save money and achieve something themselves. However, only 1% of the younger generation, 25-35 year olds, would try and do the work themselves, meaning 99% of them would rather hire a professional.